Things that you can do yourself to renovate your house. We have often heard the phrase that “there is no place like home”. But have you ever thought of making your house look like there is no other house? If not, then you should and if you are searching for house renovation Mumbai experts then you are at the right place. Whether you need house renovation in Mumbai or an awesome home interior work, we can do it for you. We are here to share some mind blowing hacks to make your beloved house look pretty like never before while you are not running out of your budget at the same time. 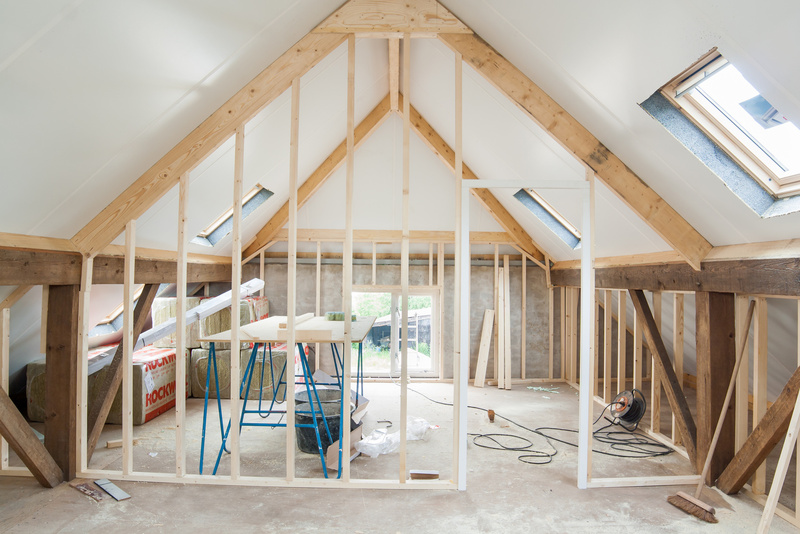 Here are some secret tips to renovate your house like a pro. Read till the end! Firstly you need to think your home interior work as a business plan which needs special skills and planning, but you can do some tasks yourself too and implement some DIY ideas and among them the first and the foremost thing you need to do is save some money by buying the stuff you were thinking to bring in the house on some online stores at discount rates or second hand which will eventually save a lot of money. Secondly don’t ignore the smaller details of your house, while dealing with the major ones. Start with the doors because they create the first impression on anyone entering your house. Just have a look on them do they need to be replaced or a little renovation will do. You can either paint them or fix them by painting them with a lighter color than the ceiling and the color of the room. Thirdly, PAINT- It’s a very important aspect of home interior work and even if you have hired any painting contractors in Navi Mumbai since you are from the location (Navi Mumbai) yet you need to choose it wisely as it is going to affect the lightening of your house while keeping in mind the budget that you have planned for you. You can use mirrors as this will make your small rooms look pretty bigger and this technique is used by many foreign architects across the globe. 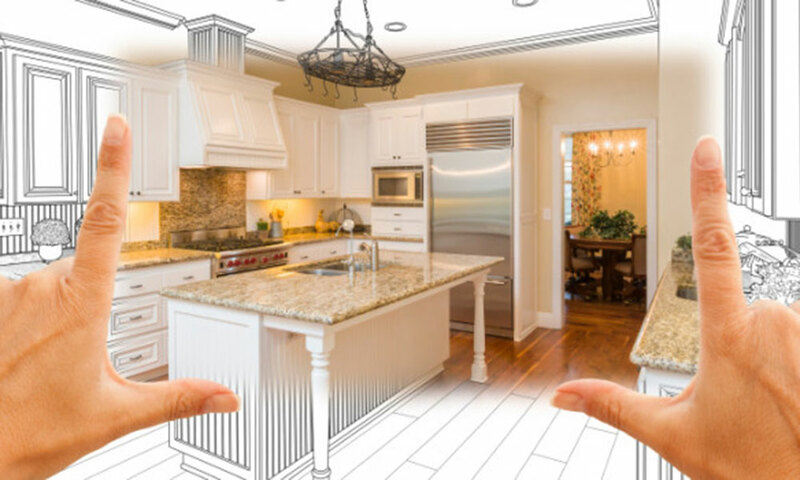 Are you keeping in mind the capacity of your store rooms and kitchens, as you are going to maximize your storage stuff while executing your home interior work.You can utilize the maximum capacity of your kitchen and do some DIY tricks with the kitchen cabinets and make space for more stuff. Windows can’t be ignored as they are the source of natural light and fresh air in your rooms. All you can do is to install the big windows or else if you don’t have the budget to do so then you can play with the paint to look them bigger. You will be surprised to know that there are so many inexpensive things you can buy and install in your bathrooms to make them look prettier. Or you can simply fix the existing toiled, change the paint of the bathroom and cabinet. Lastly the floor might cost you a huge amount, then all you do is try to renovate everything else according to your floor design and that’s a smart part of home interior work.